St Joseph's Catholic Primary School & Nursery | This week in Year 1! 16 Nov This week in Year 1! This week in Year 1 we have enjoyed learning about money with Lloyds Bank. We learnt about making choices when spending spare money and discussed the difference between needing and wanting something. 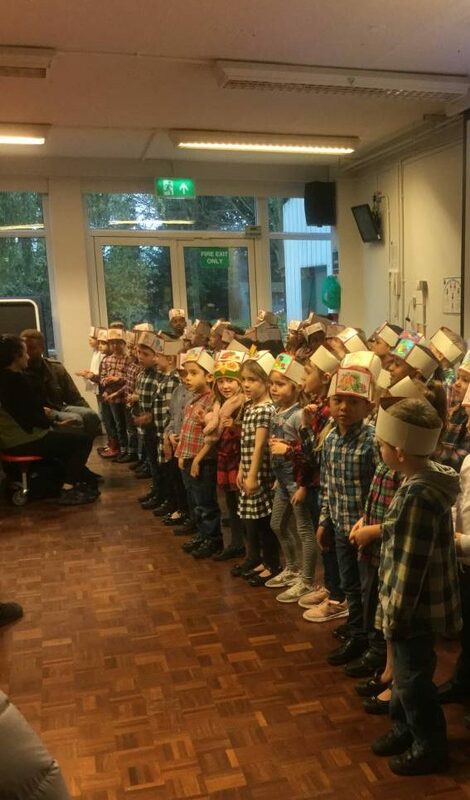 We also had fun preparing for our performance at the harvest lunch and were so pleased to see so many parents and carers join us for the celebration.